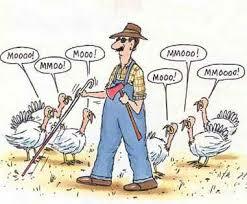 The turkeys are prepared for the holidays….are you? GET YOUR WINDOWS AND GUTTERS CLEANED! Tags: clean, cleaning, downspouts, gutter cleaning, gutters, mess, window, window cleaning | Permalink.